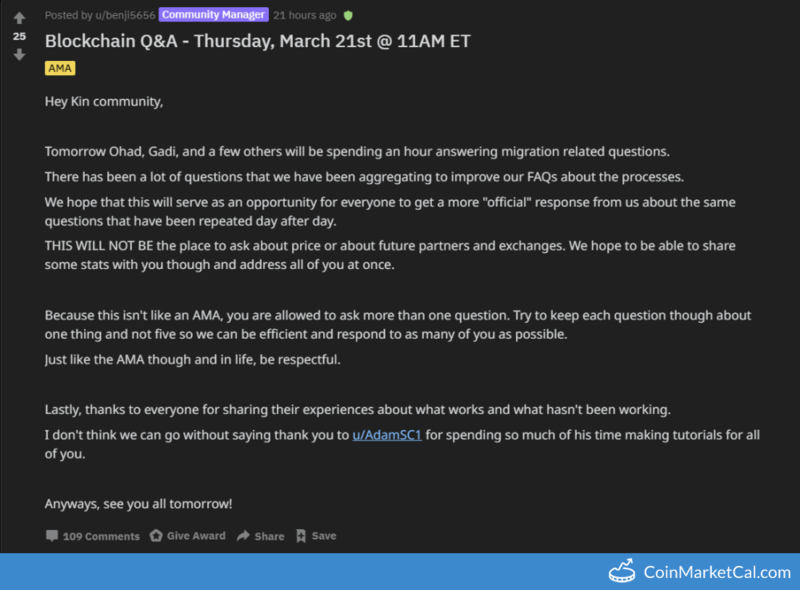 Kin (KIN) - Events, Price, Market Cap, Supply, Exchanges and more! 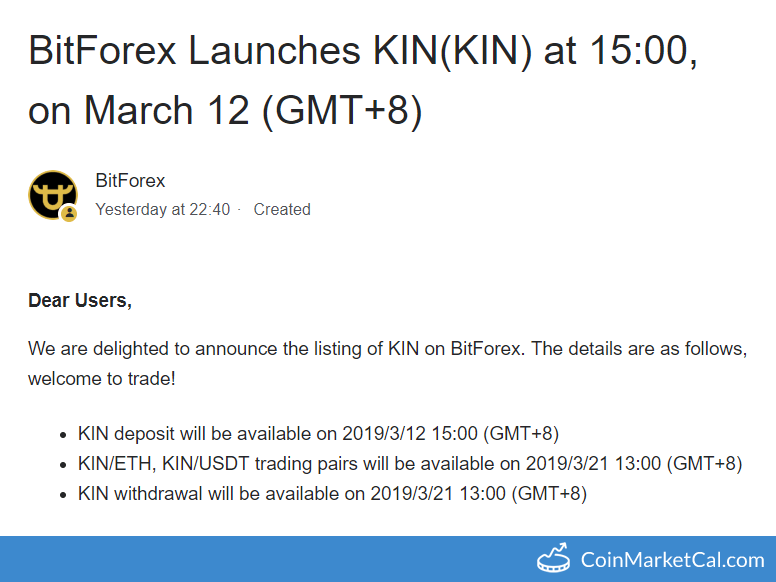 Kin is a general purpose cryptocurrency that enables value exchange within the Kin Ecosystem. 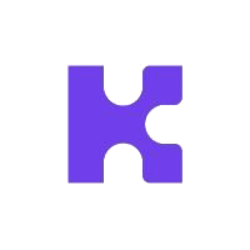 The Kin token is integrated in the Kik Messenger app and lets you buy services and goods there. In the future, the cryptocurrency will power many different apps and digital services within the Kin Ecosystem. 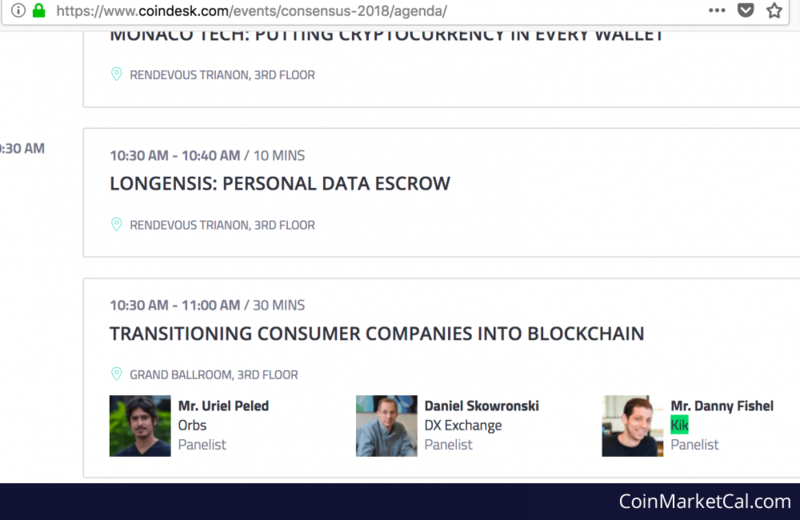 Danny Fishel of KIK will be a panelist in the Grand Ballroom at Consensus 2018 on 5/16/18 at 10:30 - 11:00 AM EST. 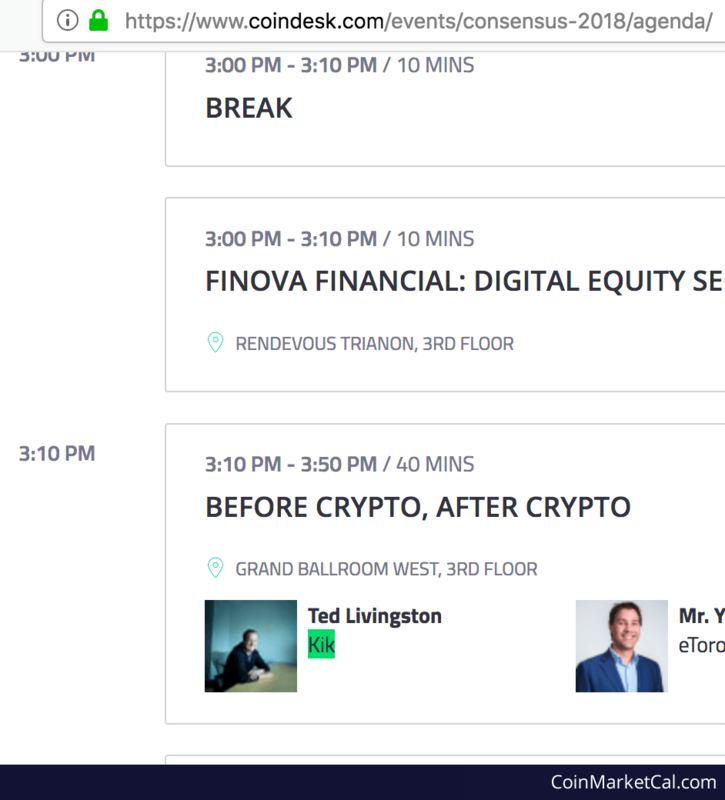 CEO Ted Livingston will be speaking in the Grand Ballroom West on 5/15/18 at Consensus 2018 at 3:10 - 3:50 PM EST.